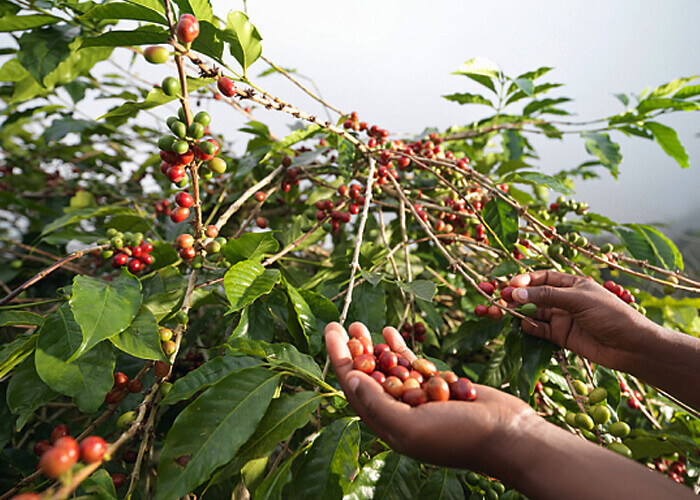 We follow a very inclusive program to process green coffee beans using traditional and at the same time most technologically procedure. 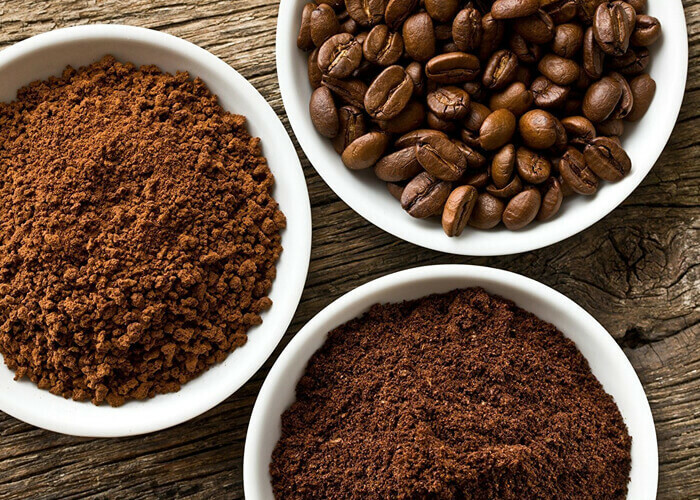 The manufacturing process comprises roasting different varieties of coffee seeds separately, there after blending followed by grinding the seeds into coffee powder. 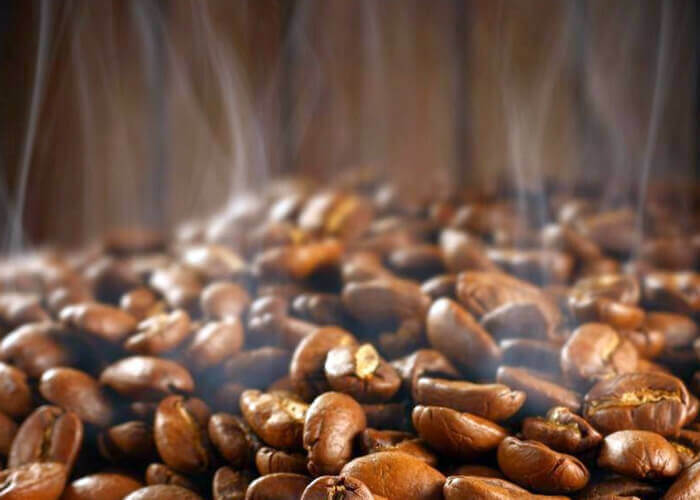 Coffee roasting is a chemical process whereby aroma, acids, and flavor components are produced, balanced, or modified that bring out the best in coffees. We also customize the process to meet the varied requirements of coffee lovers. In coffee roasting the first step is endothermic. The green beans are gradually dried to become a yellow color before the beans start reeking like toast or popcorn. In the following stage which is known as first crack, the beans double in size, becomes a light brown color, and loses approximately 5% of its original weight. The corresponding Agtron number for this color is between 95-90 (Davids, 68-69). Subsequently in the next step when the temperature rises from 205 °C to approximately 220 °C, the color changes from light brown to medium brown (Agtron # 60-50), and a weight loss of approximately 13% occurs (Davids, 68-69). 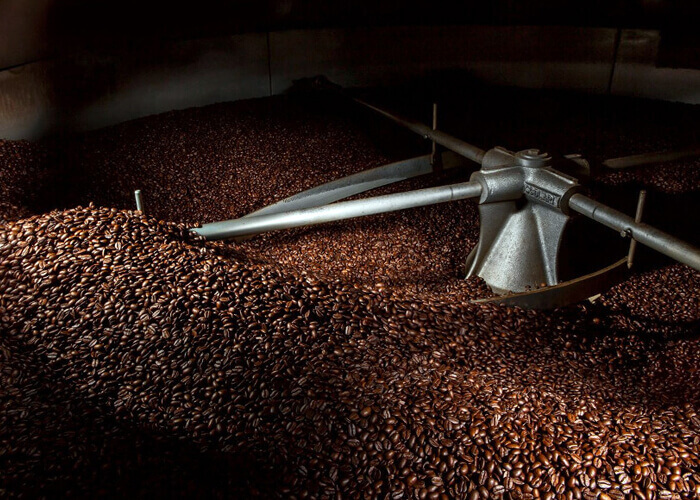 The subsequent chemical method is called pyrolysis and is characterized by a change in the chemical composition of the bean as well as a release of CO2.The roasting process alters marginally from one end product to another.